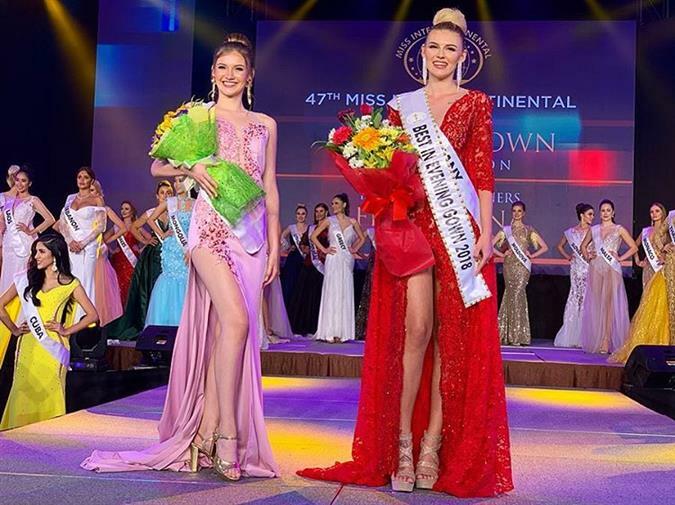 Miss Intercontinental 2018 is all set to host its grand finale on 26th January 2019 in Manila, the Philippines where delegates from all across the globe will compete for the coveted crown. As the contestants prepare for their finale, the preliminary competitions have been done and dusted with as these divas prove their worth in the competition. Apart from the final show, the competitions also hold an important place in the pageant as it helps the divas to gain a strong foothold in the competition. 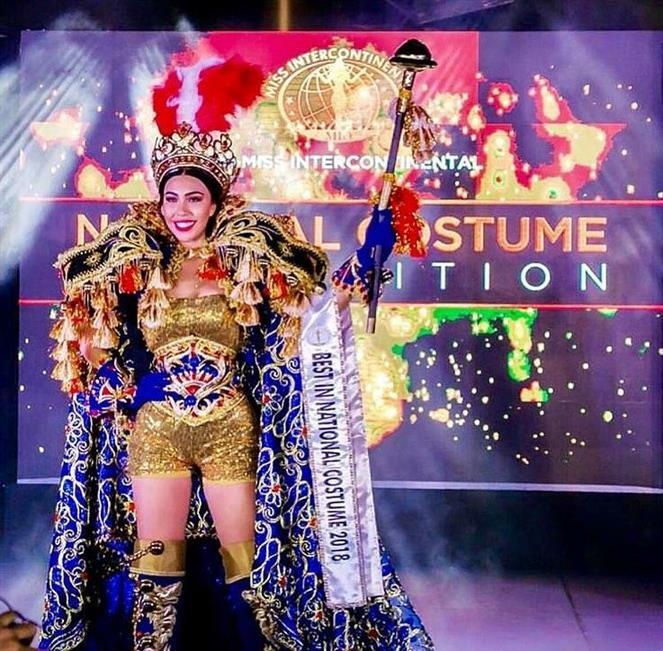 Also, the delegates get a chance to win various special awards as well as sponsor awards during the pageant which definitely helps to boost their confidence.